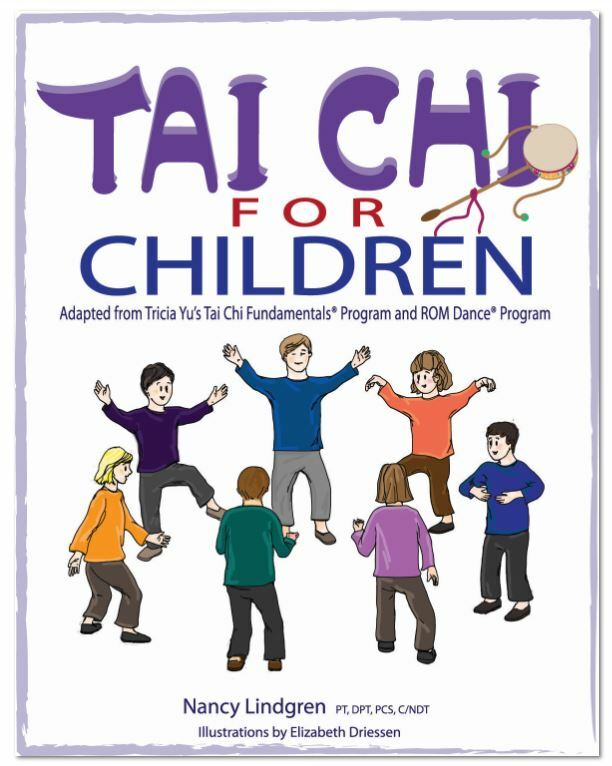 This excellent resource includes a delightfully illustrated story for children with all abilities: It describes the history of Tai Chi and some basic principles and movement patterns (from Tai Chi Fundamentals®) in a way that children can understand. 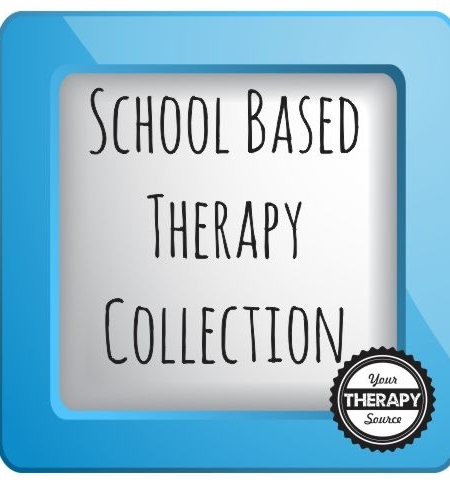 It could be read to teens or adults with intellectual or other challenges as well. 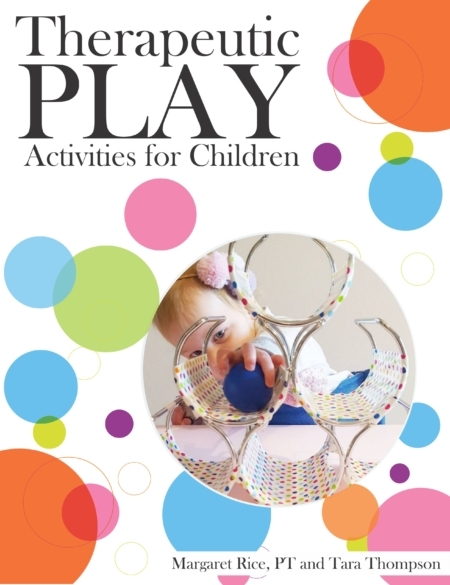 This story book is for every parent, teacher, child, therapist, physician, grandmother, or person who wants to learn more about Tai Chi or may want to inspire a child to try this form of physical activity. 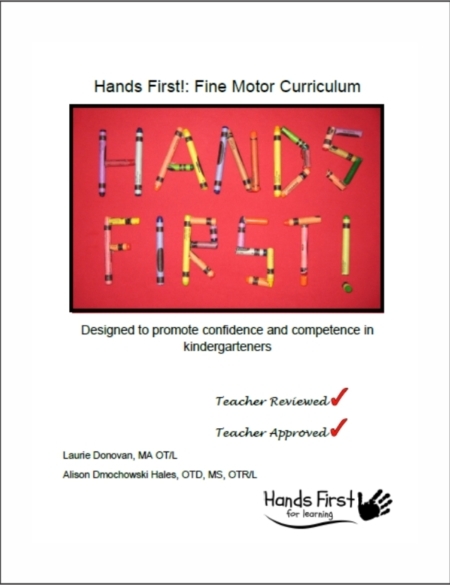 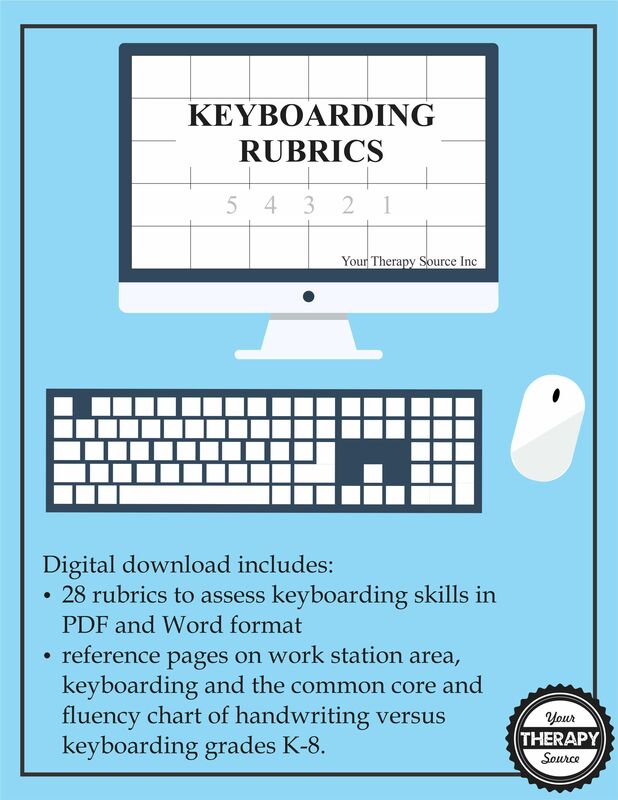 Also included is background information on Tai Chi, the 12 movements of Tai Chi (with full page illustrations), guidelines which include the key components of each movement, benefits and simple verbal cues for seated and standing positions, student feedback scale and student practice chart.